 The mission of Pro Feet, Inc. is to provide socks that perform to Military standards, Government standards and modern Athletic needs. When achieving Military standards Pro Feet, Inc. creates the Performance advantage for all that use the PRO FEET brand. Allowing you to perform in any setting or at any level of performance. Pro Feet, Inc. is on your team. 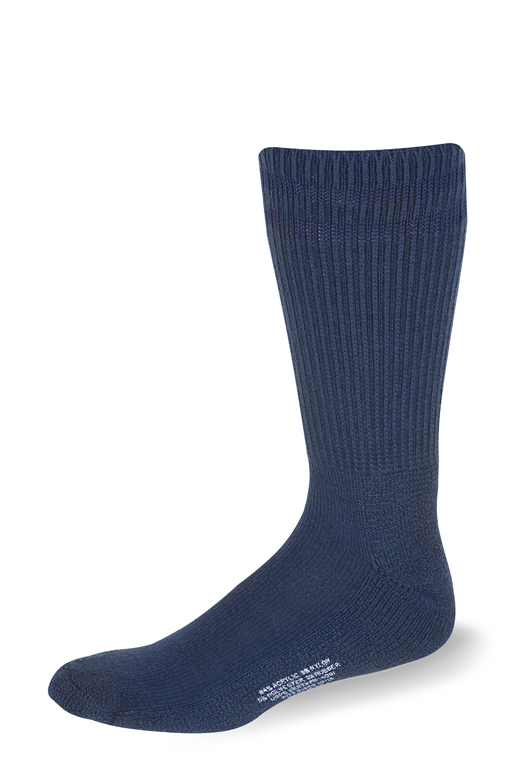 Exceptional quality socks for the postal industry. 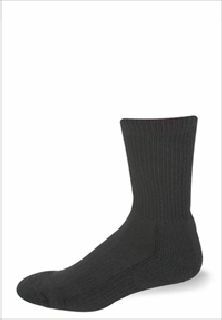 Pro Feet offers value 10 packs in three different styles of cotton socks to get you more bang for your buck. For those casual days that you still need to be on your feet, Pro Feet casual sport socks offer the utmost in arch support and cushioning in breathable, lightweight fabrications. Profeet features a selection of socks specially designed for extreme and performance physical training within the military and public safety sectors. 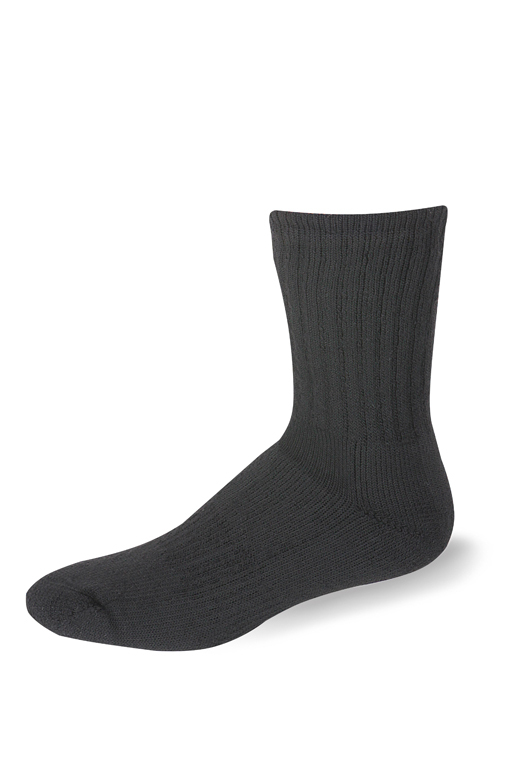 Available in crew, quarter or low cut styles, this assortment of lightweight socks quickly wick away moisture, while providing arch support and built in antimicrobial protection. 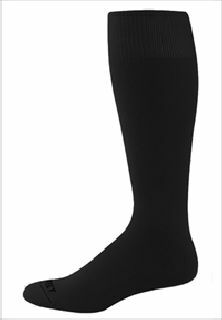 Pro Feet Military & Public Safety Boot Length socks are available in many different weights and fabrications for whatever your day to day needs are. Whether you require antimicrobial for odor control and wicking, or ankle support for extra stability, Pro Feet has the right sock for you. 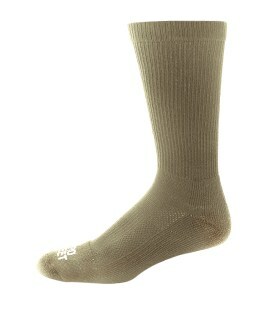 Pro Feet Military & Public Safety Tactical Crew Length socks are built tough to handle everyday heavy duty wear. Features like temperature regulation, moisture wicking, odor control, extra shin protection and a reinforced toe make these socks practically indestructable. 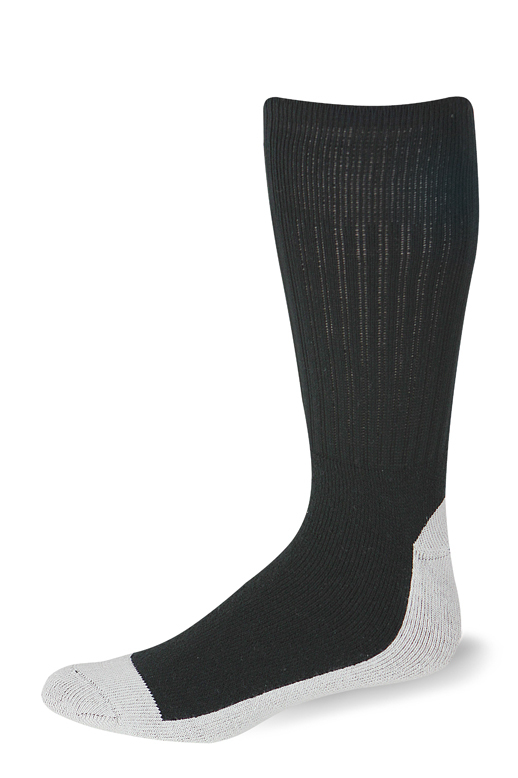 Pro Feet Uniform Dress socks roll performance and luxury into one. 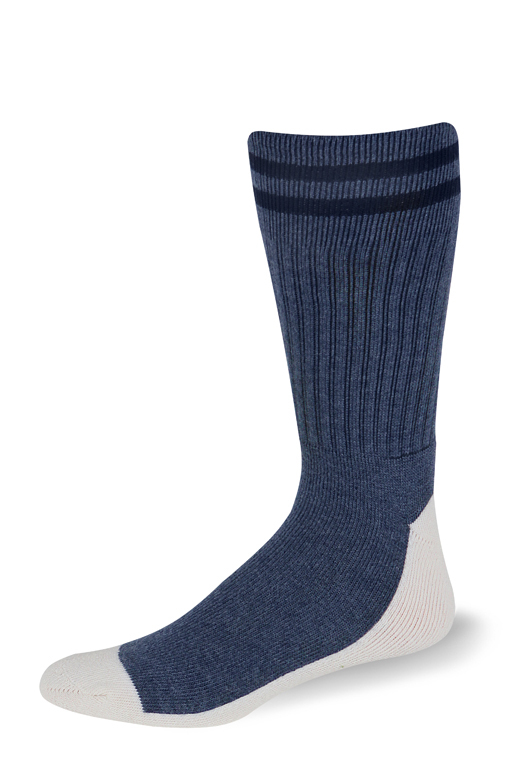 With traditional 1x1 ribbing along with maximum comfort, these socks are available in different lengths and colors to complete your uniform. 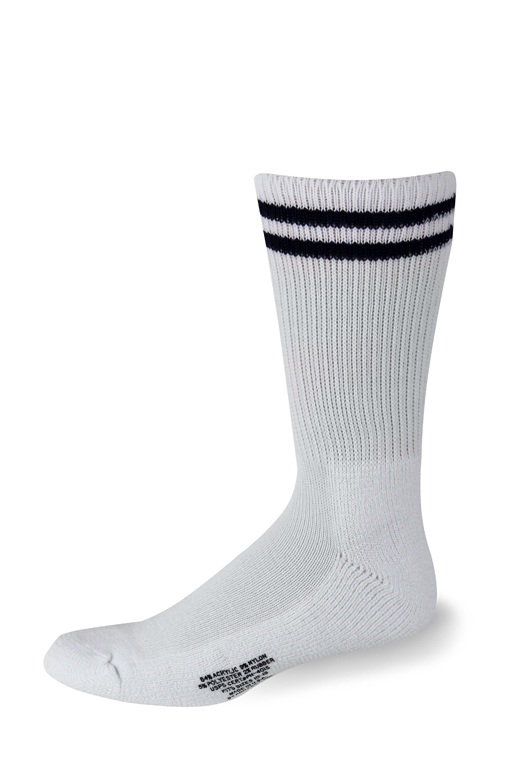 These high performance socks by Pro Feet are fabricated from X-static fiber for ultimate odor control and polypropylene yarns for superior moisture management. With features, such as arch support and antibacterial coating, these socks are built to last through any rigorous activity. Pro Feet has been delivering high quality socks to the Law Enforcement community for over 37 years. We created a new line of socks, the Hero Series, specifically to honor those in the law enforcement community.